Your complete local motoring centre. 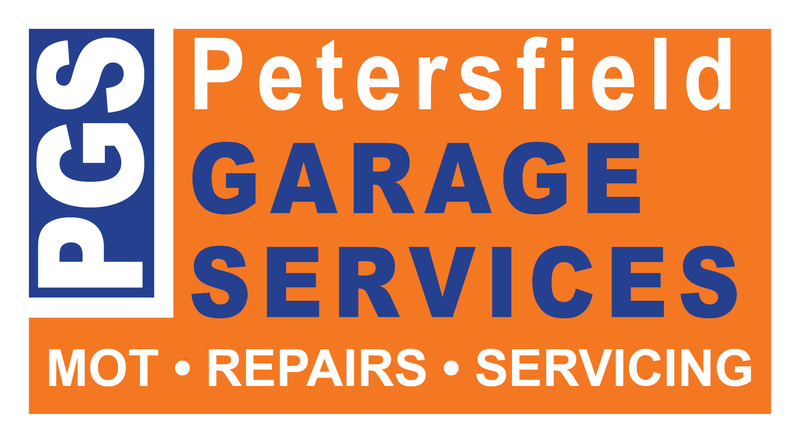 As your local garage, we focus on working with you to provide friendly, trustworthy, quality car care with a customer focussed approach, keeping both you and your car happy. All of our mechanics are highly trained technicians and we try not to hide behind a lot of technical jargon. If something isn't right with your car we can investigate and give you an honest answer on how to fix it. 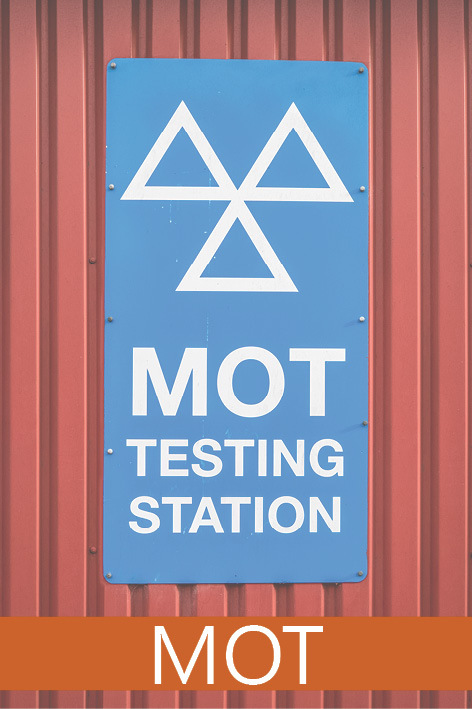 We offer the best industry standard approved diagnostics and repairs for petrol and diesel cars, 4x4’s and vans. We have a specialist body shop, bodywork and paintwork repair workshop to help with everything from accident and body repairs to full restorations and re-sprays. 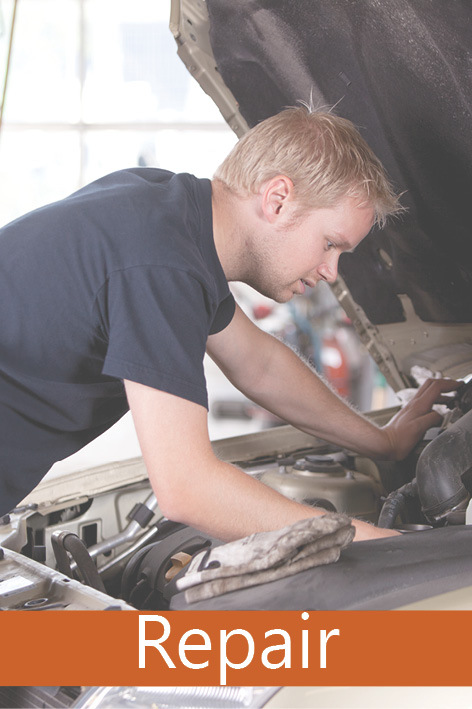 We offer your manufacturer’s recommended servicing and work on all makes, models and types of cars and vans. Get in touch to find out more. 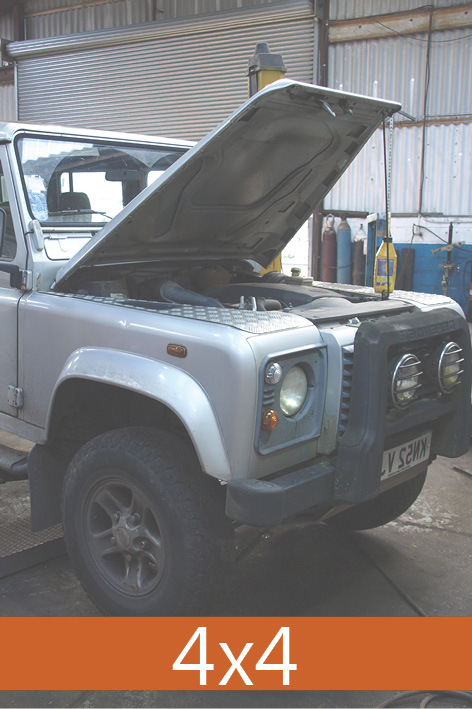 Specialist 4x4 servicing and repairs. 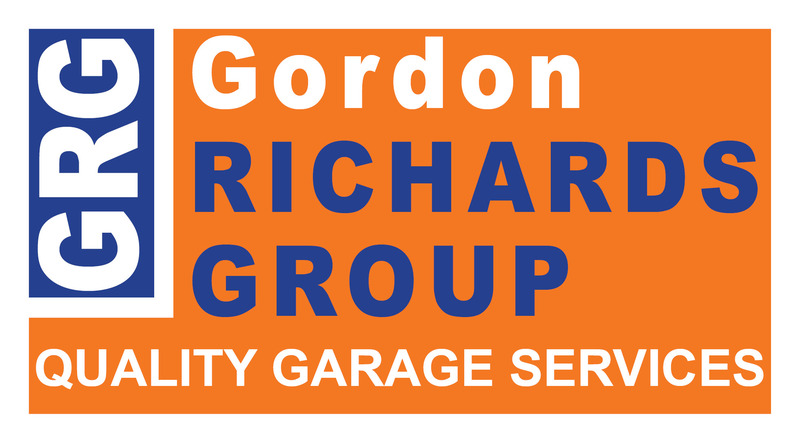 Petersfield Garage Services is part of the GRG Gordon Richards Group of companies.